Thinking about buying or selling a home? You're not alone. 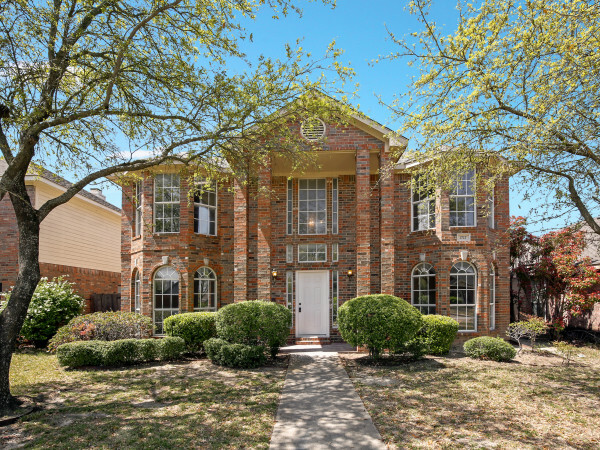 Roughly 60 percent of Americans move between May and August, and that high number is even more likely to happen in Dallas-Fort Worth, where the real estate market is red-hot. 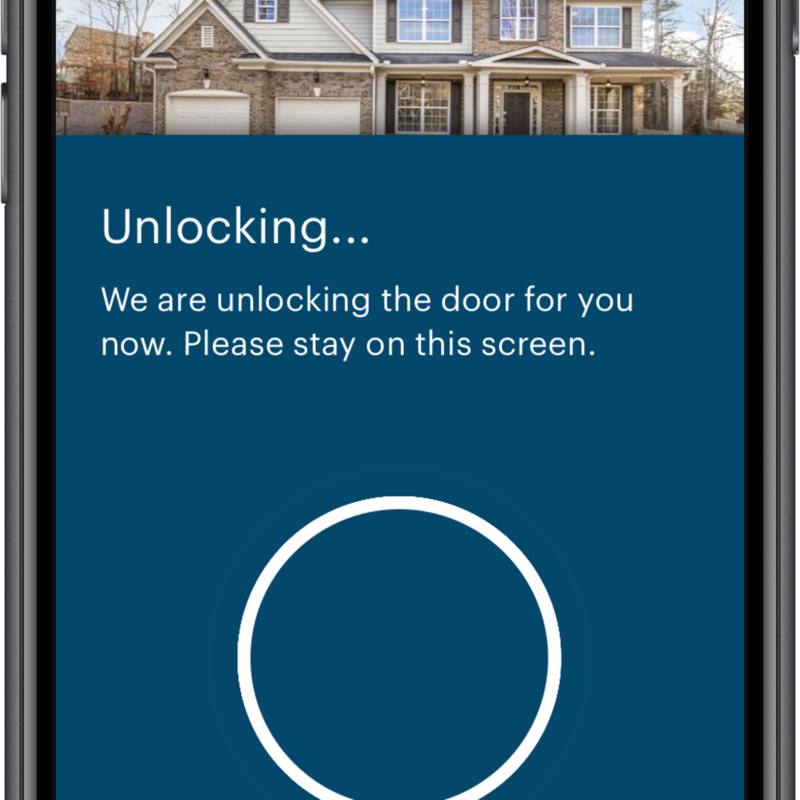 Luckily, how you go about buying and selling has evolved — there's an app for that now. 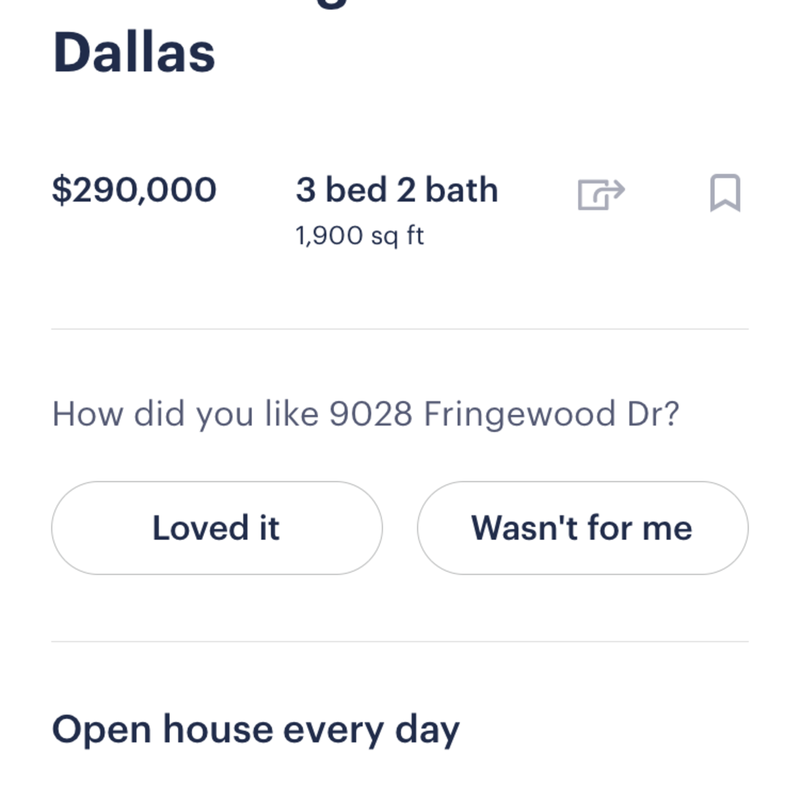 After browsing listings online, home shoppers who want to go and physically tour available houses can use Opendoor to essentially "speed date" their way to their dream home. It used to be that house-hunting was a long and grinding process, one that involved giving up precious weekends to tour open houses and private showings. 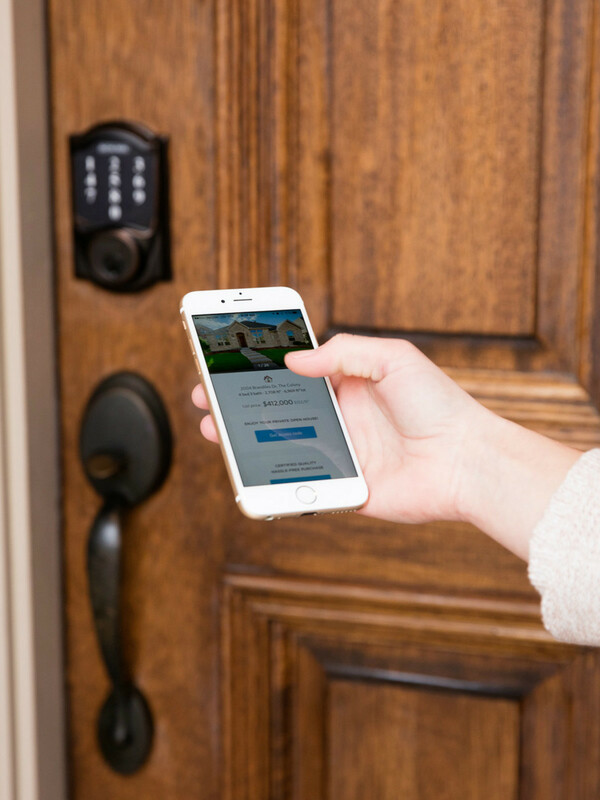 Now, with Opendoor, you can use the app as a key and visit for-sale homes in DFW on your schedule, any time between the hours of 6 am and 9 pm. 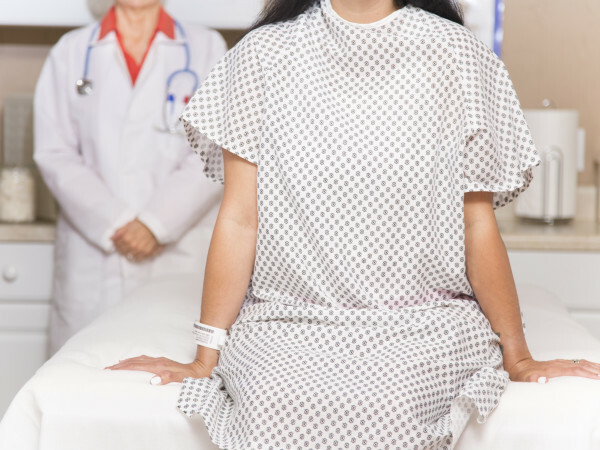 That's 15 hours a day, seven days a week — it doesn't get more convenient than that. 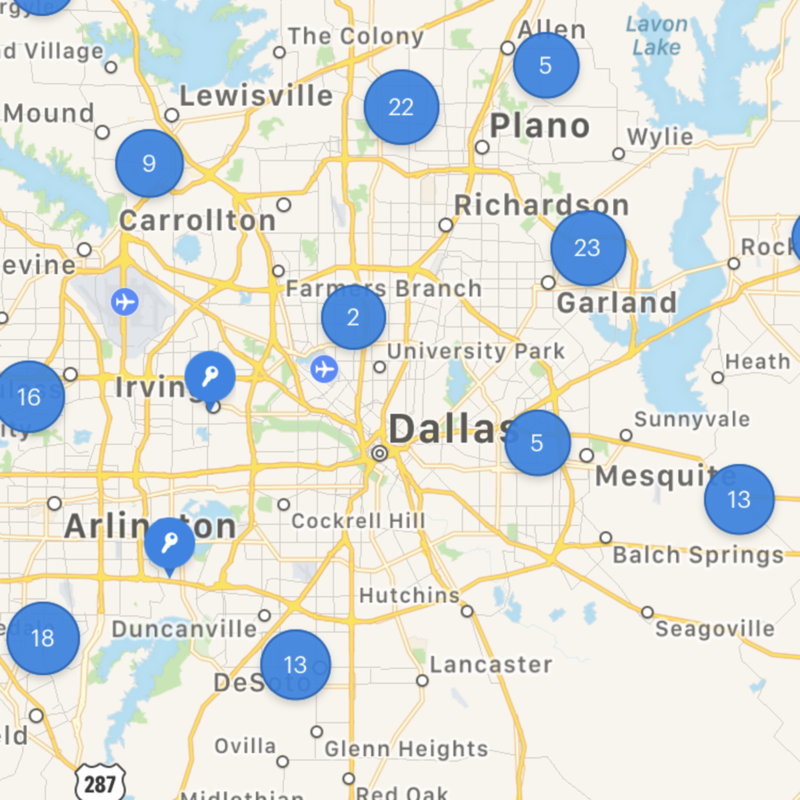 Simply download the Opendoor app and fire up the map to find the homes you want to tour. 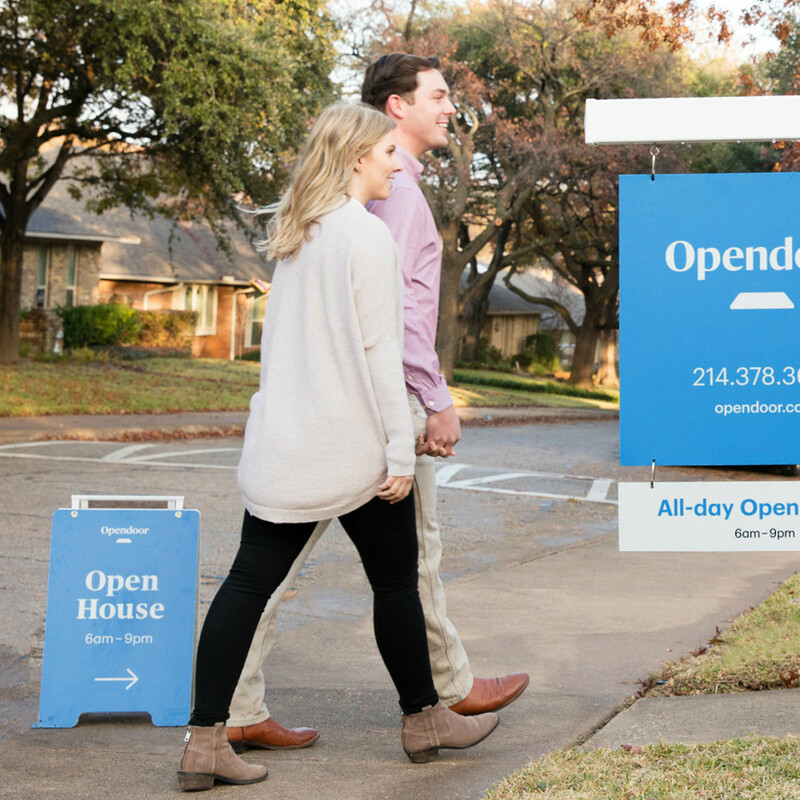 Also keep an eye out for the blue Opendoor sign on for-sale homes across Dallas-Fort Worth. 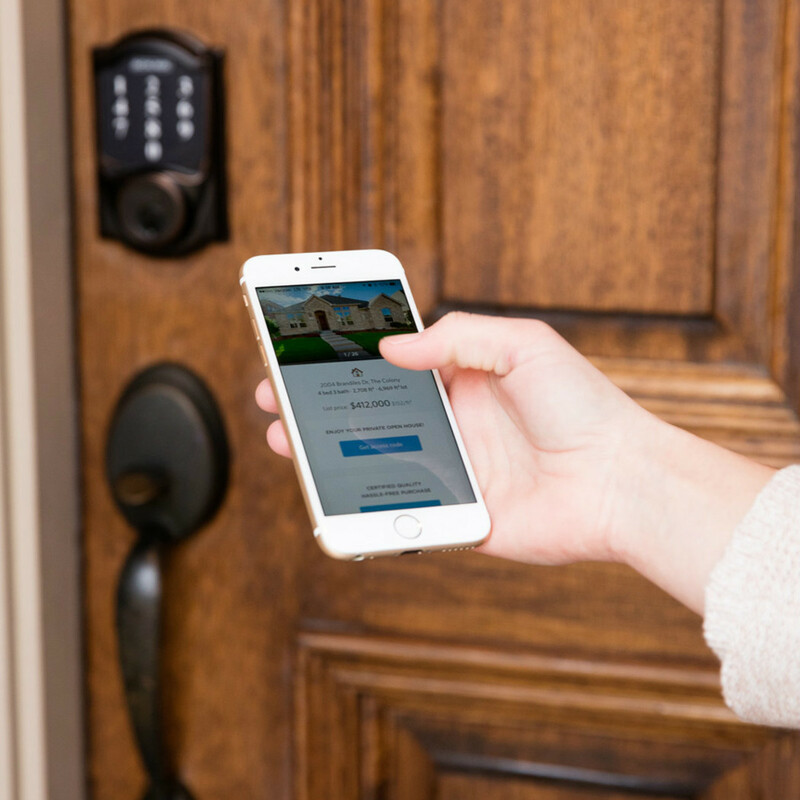 At the front door, use the app as your key to access and tour the home. Stay five minutes or 50, and return as many times as you'd like (remember to bring a tape measure to check if your couch and other furniture will fit). It's an open house that's entirely on your terms. 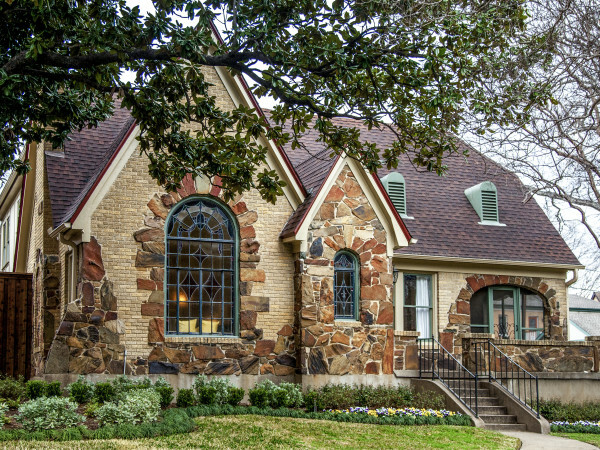 Since buying a home is a really big decision, it makes sense that you'll probably need more than a quick 20 minutes to decide if this is the right home for the next five, 10, or 20 years of your life. 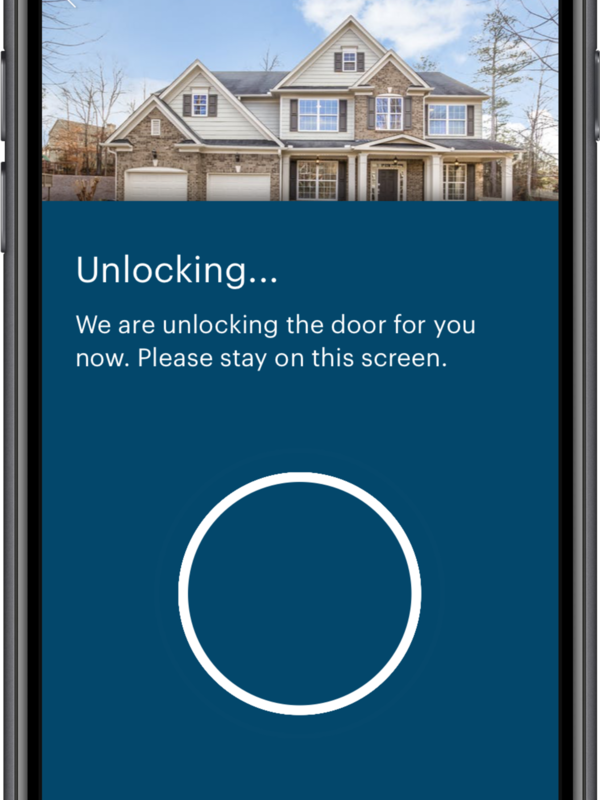 With the Opendoor app, you can come back to see the home every day, at different times of the day, to decide if it really is your dream home. 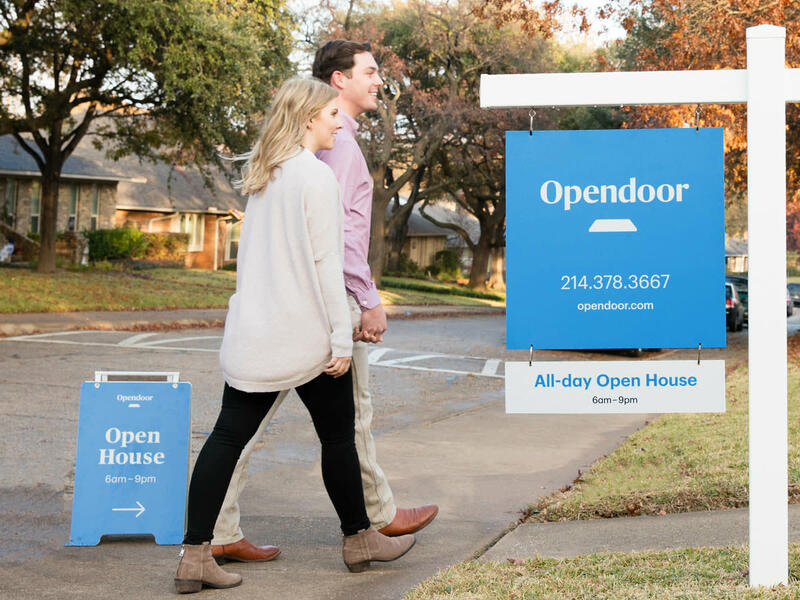 Opendoor has been in Dallas since 2015, and buyers love the experience (tens of thousands of local homebuyers have used it). Real estate agents also love it, because they can show their clients 10 homes on a day when before they may have only been able to see one or two. It's a win-win for everyone. 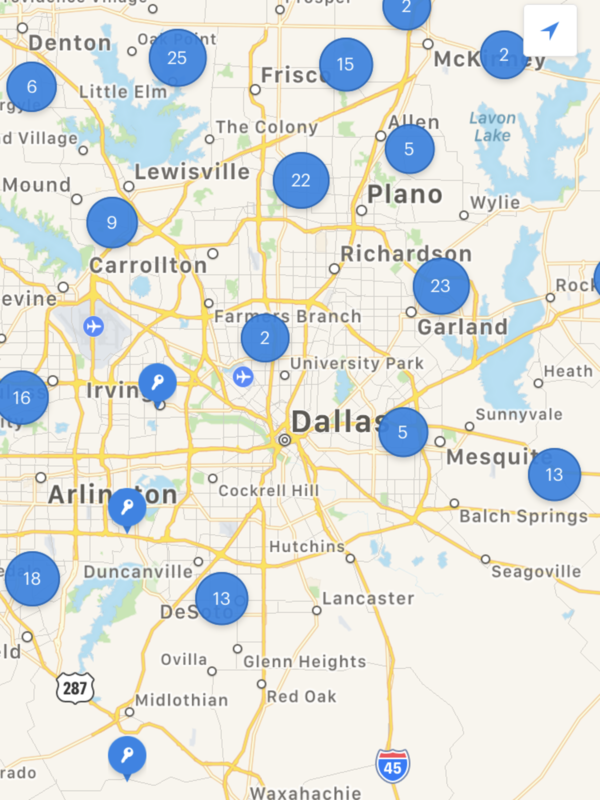 Currently, Opendoor has nearly 300 homes on the market across DFW, so there are tons of homes available to tour, every day of the week. 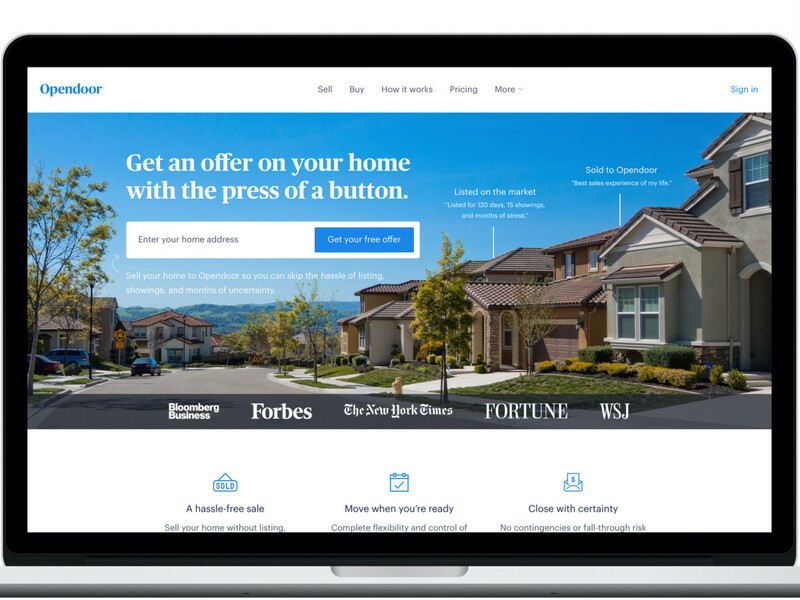 While Opendoor is super easy for buyers, it's just as easy if you have a home to sell. 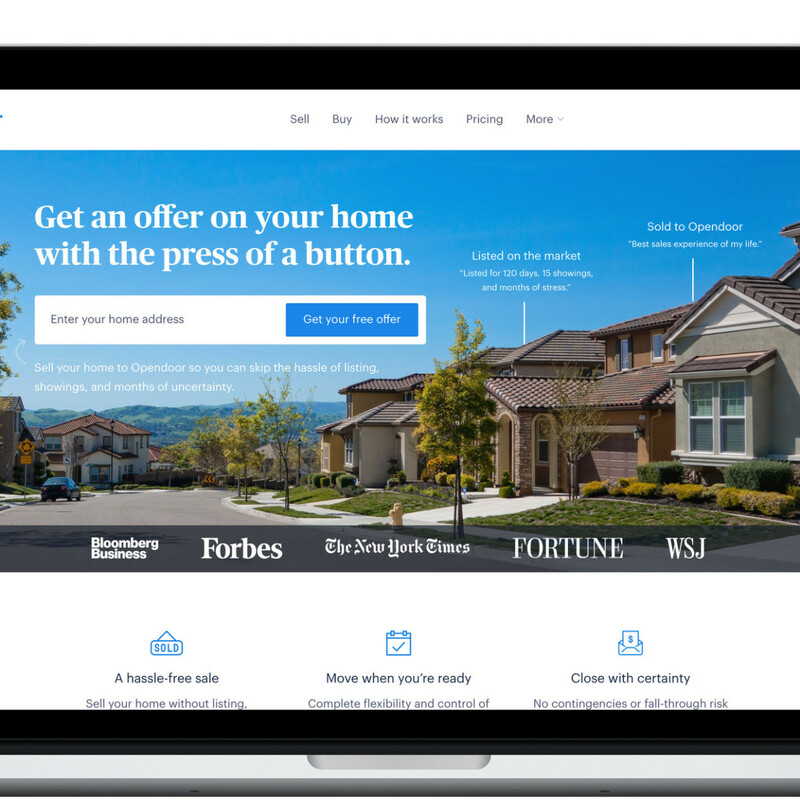 Go to Opendoor.com, type in your home address, and in less than 48 hours you'll get a fair market offer and can sell the home in just a few days. 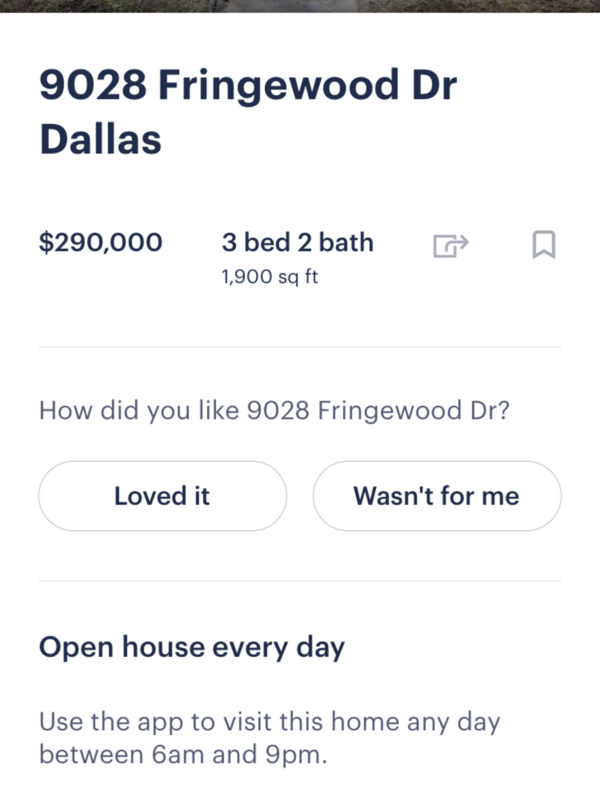 And that's not all: Opendoor wants you to love your new home and eliminate buyer's remorse in real estate, so they offer a 30-day money-back guarantee. You won't find anything else like that in Dallas.